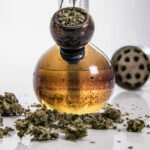 As cannabis culture grows more profitable by the day, it’s no surprise that the productive stoners of the world are constantly developing new innovative weed accessories. Walk into any head shop for an endless supply of gadgets, pipes, and papers claiming to enhance the smoking experience. We’ve tried a lot of these gadgets over the years, so we’ve made a list of our favorite innovative weed accessories that are worth a spot in every stoner’s stash. Nuggy – Nuggy is a swiss army knife with marijuana in mind, otherwise known as a stoner survivalist’s dream tool. Nuggy comes with 10 features that perform the basics of any swiss army knife in addition to the convenience of a poker/dab tool and a roach clip. Check out the full item details and our full Nuggy review here. Magical Butter – The Magical Butter machine has changed the game of at-home edibles. Magical Butter is basically a crock pot for weed butter, tinctures, oils, and concentrates; just set it and forget it. After a few minutes of prep work, Magical Butter handles the decarboxylation and produces a fresh batch of cannabis concentrate in a couple hours. The machine is also equipped to handle infusions of fruits, spices, and other flavors in just a few hours as opposed to the weeks it takes the old-fashioned way. Check out our full Magical Butter review here. Raw Chiller – The Raw Chiller is designed to cool and soothe the occasionally harsh hit from a joint. Simply put the chiller in the freezer for 10 minutes to cool the gel in the center chamber. When you’re ready to smoke, attach your joint to the tip and enjoy a smooth, cool hit that’s easy on the pipes. 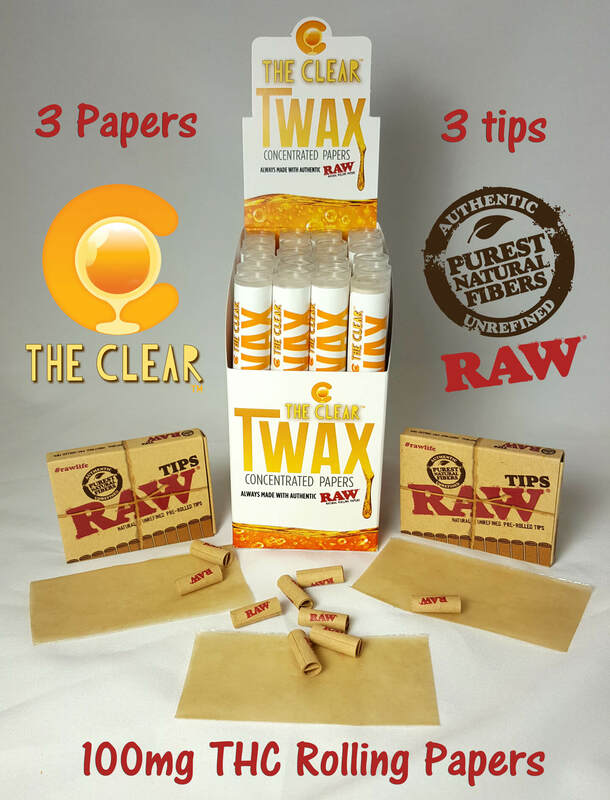 The Clear TWAX Concentrated Papers – If you’ve ever tried to boost a joint’s potency with wax or ground-up shatter, you know how messy and time-consuming this process can be. The Clear heard everyone’s calls for help and created a THC-infused concentrated rolling paper. Long gone are the days of twaxing with sticky wax and thin paper. 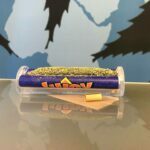 Simply roll a doob in twax paper for all the benefits of concentrate without the mess. The Lean Green Wizard – Filling a pre-rolled cone with ground herbs can be a messy, tedious, and sometimes wasteful process. Waste weed no more, says the Lean Green Wizard. Simply drop the rolled cone into the wizard’s spiral and pack it with herbs through the tray at the top. Use the wand accessory to herbs down and stir the contents. 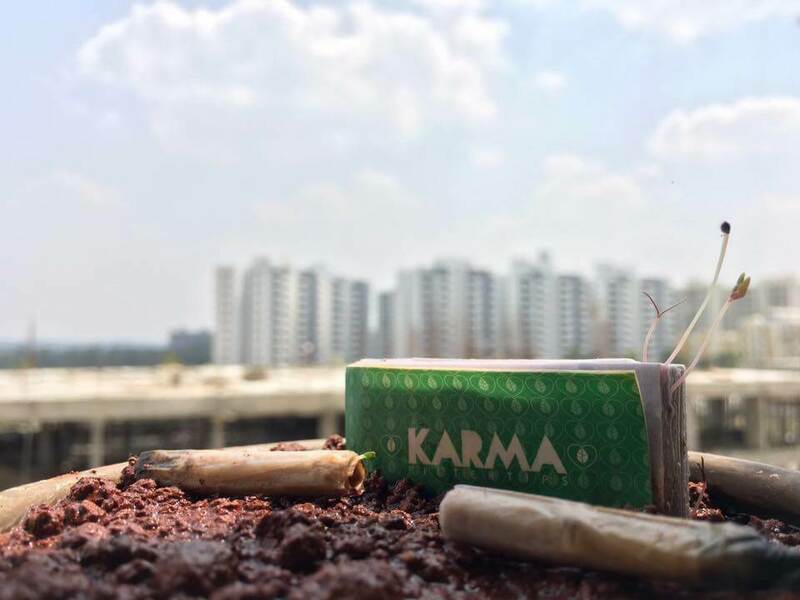 Karma Tips – Before Karma Tips, there was nothing exciting about a rolling tip. 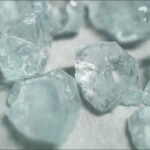 That’s changed thanks to the Karma Tips line of all-natural, 100% biodegradable smoking tips that also grow vegetables. Each tip contains growing seeds that are protected from smoking through the fruit and vegetable pulp paper. Right now the company sells tips that will grow spinach, basil, and amaranth as well as New Zealand lawn grass. If the butts are going to end up on the ground, they might as well turn into something beautiful. Smokeey – If you’ve ever tried to juggle a joint, a beverage, a phone, and a book at the same time, you should probably put something down. But if you’re determined to make it from one room to another with all your toys in hand, Smokeey is a simple hands-free smoking device. Attach it to your finger and keep a joint at hand while you’re gaming, reading, or working. Monkey O’s Smoke Ring Maker and Bubble Blower – This is the perfect toy or gift for any stoner who likes to keep their hands busy and get silly while smoking. If you’ve ever wanted to be the cool guy blowing smoke rings at a party, Monkey O’s has your back. 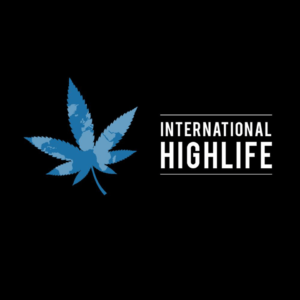 There is always something new happening in the growing and ever-evolving cannabis industry. 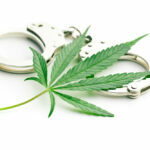 Have you tried any cool innovative weed accessories recently? Tell us about it in the comments.